Traveler Review for Private Tour in Lisbon, Lisboa, Portugal by Tour Guide Sílvia F.
About Sílvia F. Message Sílvia F.
My group and I had an excellent Lisbon walking tour with Silvia. 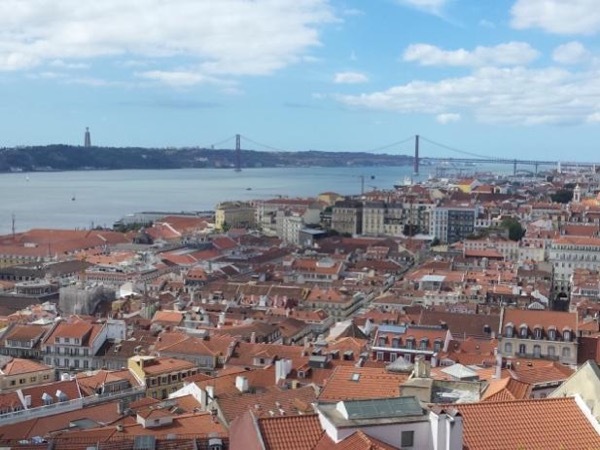 Her knowledge of the city is incredible and she shared information about the history of Lisbon and how it has changed up to the current time. We learned a lot from her. Silvia answered our questions, was very professional and her English is very, very good. Great day with Silvia!